Such little traces left of a young life lost. 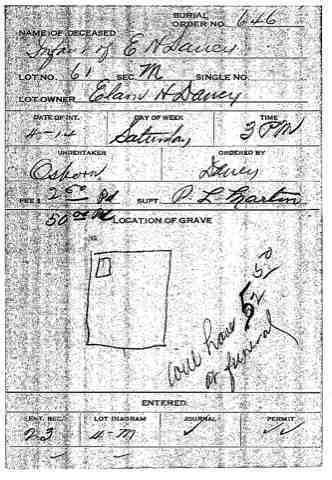 A birth record index with no first name and a burial plot with his parents. I don't know yet how long this little one was in their lives, but I hope to find out more when I order the birth record- most of all- give him or her his name back.